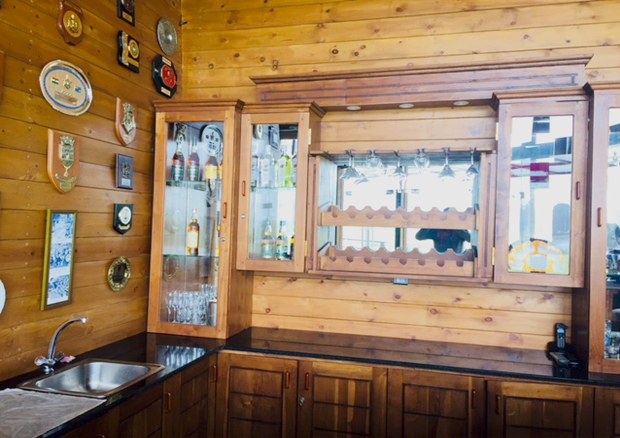 One fully pledged bar located in Mariners’ restaurant and opens at 1800hrs to 2300hrs on normal working days, weekends daytime 1100hrs to 1400hrs and 1800hrs to 2300hrs in the evening. Here Chilling and wonderful atmospheric, set by the outside of the bar. It’s a tremendous opportunity to have dark night catch-up with friends over a pre-dinner aperitif, or linger over an after-dinner drink. The bar offers options of tropical cocktails, kinds of local/foreign liquor, wine and beers with snack finger food. Will be closed on all poya and government declared days.